Large WIDE size 1 inch fold over elastic. 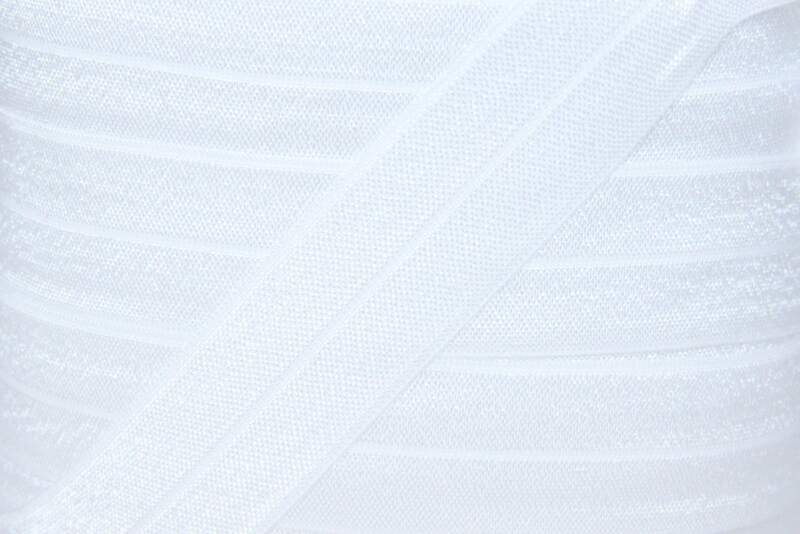 5 yards of soft and shiny fold over elastic (FOE) in White. Just what I needed and quick shipping!